Maa Veda was conceptualized and developed using all natural, Ayurvedic ingredients retrieved to capture the essence of mother nature. 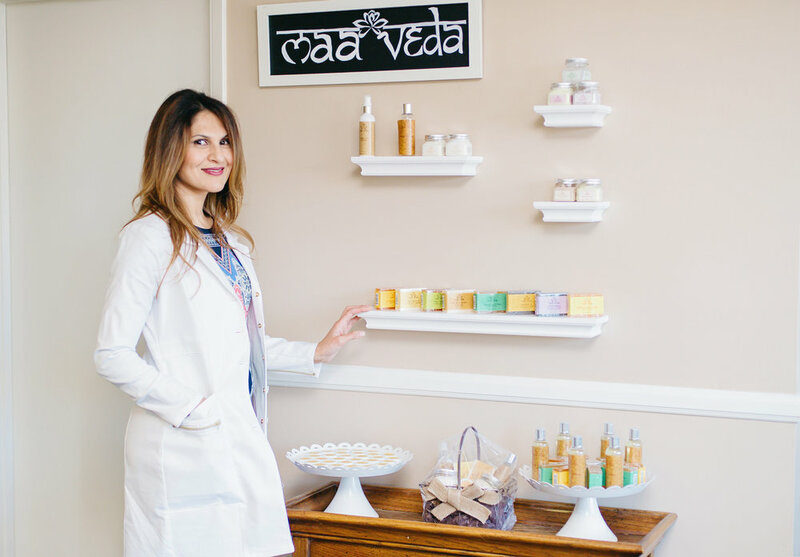 Ayurveda is literally 'The Science of Life.' it is an ancient Indian form of healing which was established thousands of years ago, and continues to become re-discovered today. The unique ingredients present in our products have been chosen and blended to calm, sooth, relax and cleanse the mind and body. Developed by two doctor sisters, who collaborated to bring these traditional elements to benefit ALL!